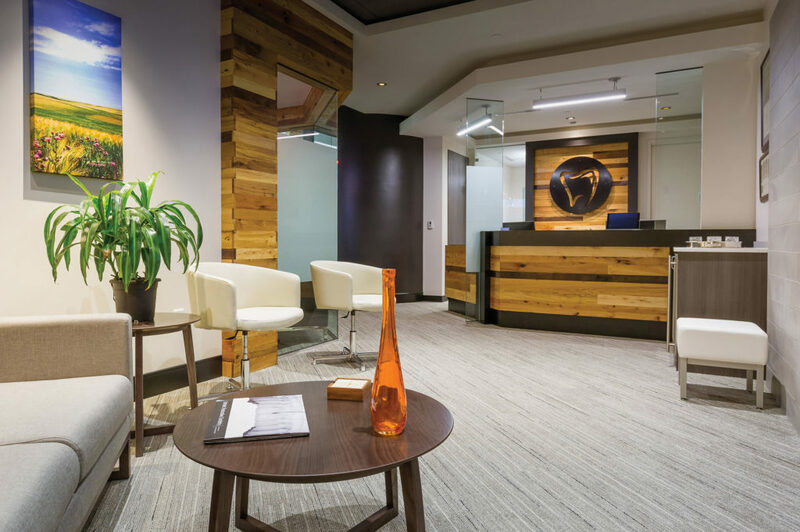 Dental Practice Success published its special issue highlighting the winners of the 2017 Dental Office Design Competition, honored as the most functional and thoughtfully designed dental offices in the annual competition brought to you by the ADA, Wells Fargo Practice Finance and ADA Member Advantage. 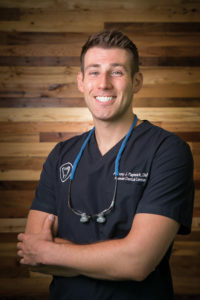 Among the winners was Dr. Anthony Papinsick’s dental practice in Overland Park, Kansas for Outstanding New Dentist Practice. 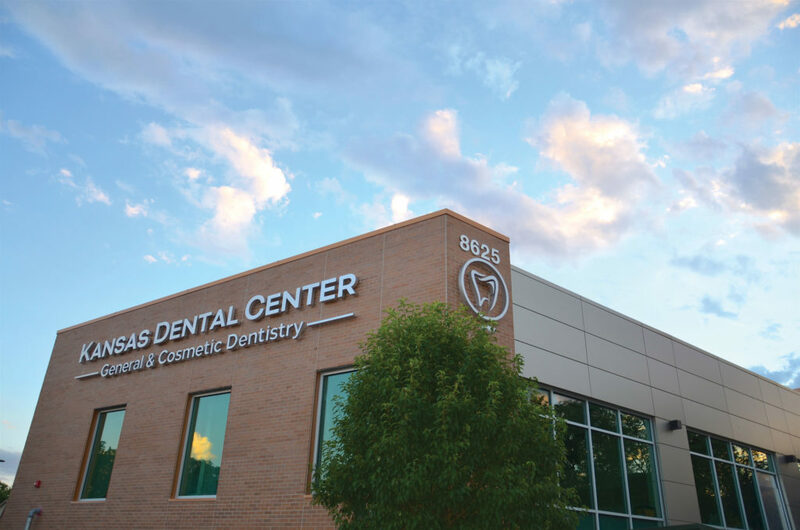 Kansas Dental Center’s mission is to provide high-quality, affordable, and comfortable dental care for the entire family. We are capable of providing care for every dental need; from a simple exam and cleaning to a dental emergency, we make ourselves available to our patients. Located in central Overland Park, Kansas, our practice is proud to serve the entire Kansas City metro area. Our warm staff, state-of-the-art facility, and attention to detail set us apart. Take the time to review the previous work of your architect and contractor in order to see if their past projects are in line with the overall personality and feel you want for your new practice. Finally, even if you hire the best team, it would be a great idea to over-compensate how long the project will take to complete by at least 2 months; as even with a great team our project completion date came in 2 months after the substantial completion date outlined in the contractor bid agreement. For diagnostic technology our office completely utilizes digital x-ray systems (Dexis Platinum intraoral sensors coupled with a Sirona Orthophos SL digital PAN), reducing radiation exposure to the patient and providing the best diagnostic imaging available. Dexis and Dentrix software systems are utilized to view radiographs and treatment plan cases. A Midmark Preva DC intraoral x-ray unit is conveniently housed in an A-dec center console unit that allows service to both operatories from a single central position. As far as handpiece and delivery systems technology, we utilize completely electric A-dec delivery systems that are equipped with Kavo Mastermatic electric handpieces; their quiet operation and powerful torque allow for outstanding control and a more gentle patient experience. A fully integrated Acteon Newtron ultrasonic handpiece is integrated into each delivery system as well. For further patient education and record keeping, we have an integrated Acteon Soprocare intraoral camera capable of recording high quality intraoral photos, as well as educating patients about plaque/tartar accumulation when used in Perio mode or pit and fissure decay when used in Cario mode. We hope in the future to upgrade our Orthophos SL to 3D capability to help aid in diagnosis and future implant surgeries. Dental equipment: The workhorses of our office are our Midmark PowerAir and Power Vac (dry vac) systems, which provide reliable and consistent air and suction to our operatories. We have also integrated a Solmetex Amalgam Seperator to prevent amalgam waste from ending up in city wastewater. Our operatories are completely outfitted with A-dec 500 series dental chairs, doctors stools and assistant stools. These products keep both patients and staff comfortable during long procedures. Overhead lighting is provided by A-dec 500 LED dental lights, light curing mode takes the stress out of premature curing of light cured dental materials. An A-dec central console provides operatory separation and an integrated ICV dental vacuum line cleaning system keeps suction lines clean between patients. The entire office is designed in a loop fashion where staff can travel uninterrupted from the front desk, to the treatment hallway, to the galley kitchen and back to the front desk area. We created a modern, warm industrial look to our office. The space feels uncluttered and clean but warm and comforting with highlights of reclaimed wood on accent walls and operatory 12 o’clock walls. In order to reduce acoustic issues with an open ceiling design, a aluminum drop ceiling was placed in the front desk/reception area with the open concept ceiling being limited to the treatment hallway to avoid excessive noise and to help separate the two spaces. For more photos of Dr. Papinsick’s award-winning dental office, click here. To read the Dental Practice Success special issue on the 2017 DODC winners, visit ADA.org/DPSdesign. Congrats Dr. Anthony Papinsick! Glad to hear that you were among the winners of the 2017 Dental Office Design Competition.